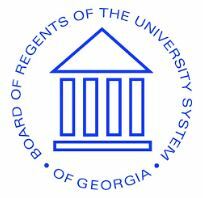 The 12th Annual University System of Georgia (USG) Procurement Expo is being held at the Georgia State University Clarkston Campus on Friday, Nov. 30, 2018. 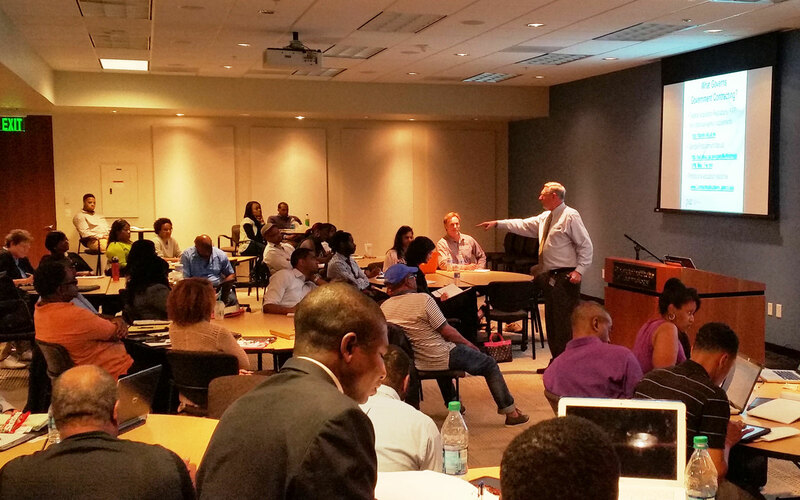 This year’s event, held in collaboration with The Blue Book Building and Construction Network and hosted by Georgia State University, will explore business opportunities with the USG. Network, with federal, state, local government agencies, and with prime construction management firms. Learn how to navigate the procurement process of the University System of Georgia in the areas of general procurement, facilities (construction), and information technology. Meet buyers and contracting officers from the public colleges and universities in the State of Georgia. Network with contracting officers from federal, state, and local government agencies. Build relationships with prime construction management firms currently working with the University System of Georgia. Benefit from attending a business-to-business networking reception hosted by The Blue Book Building and Construction Network. Businesses interested in learning more about contracting opportunities with the colleges and universities that make up the University System of Georgia (USG) should set aside Wednesday, Sept. 21, 2016 to attend the USG’s 10th annual Procurement Expo. The USG Procurement Expo is a one-day event that features exhibits from University System institutions and provides information on navigating the System’s procurement process. While the event targets small businesses of all categories, all vendors are welcome to participate. Participants will have the opportunity to meet representatives from the procurement, facilities, and information technology departments of the public colleges and universities in the State of Georgia. In addition, vendors will have the opportunity to network with representatives from the Georgia Dept. of Administrative Services (DOAS), the state’s Small Business Development Center (SBDC), as well as city, county, state and federal government agencies. In addition, representatives of construction management firm working with the USG will be in attendance. The host of this year’s event will be Atlanta Metropolitan State College. Watch for upcoming announcements here about registration details. 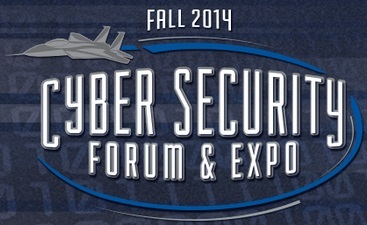 The Air Force Reserve Command (AFRC) at Warner Robins Air Force Base is looking for industry partners to participate as speakers and exhibitors for the 2014 Fall Cyber Security Forum and Expo, on November 18, 2014 at the Museum of Aviation in Warner Robins, GA. The Cyber Security Forum is a professional development seminar for cyber security professionals. The AFRC requests that interested industry vendors submit an abstract for the opportunity to participate as a speaker in one of the professional development seminars offering Robins AFB personnel the opportunity to obtain continuing education credits for their DoD 8570 and DoD 8140 certifications. In addition, industry vendors are asked to offer demonstrations of their latest products and services during a full day Technology Expo featuring innovative solutions in the areas of cyber security, information assurance, access control, cryptography, compliance, physical security, vulnerability, patches, containerized IT, and education and certification options. Vendors who are interested in displaying their products and services or speaking should send their intent to participate to the following email address: Steppling@ncsi.com and include your company name and point of contact information. Specific details for the event can be found at the website http://www.ncsi.com/csfe/2014/index.php. The Museum of Aviation is located on GA Hwy 241 at Russell Parkway, Warner Robins, Georgia 31088.